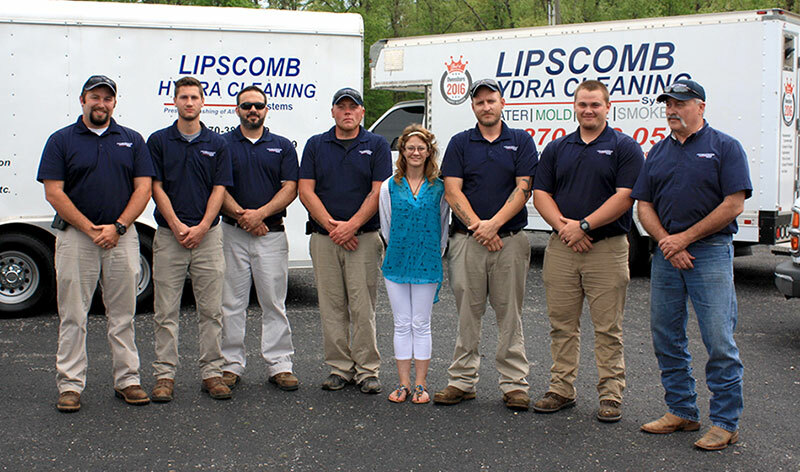 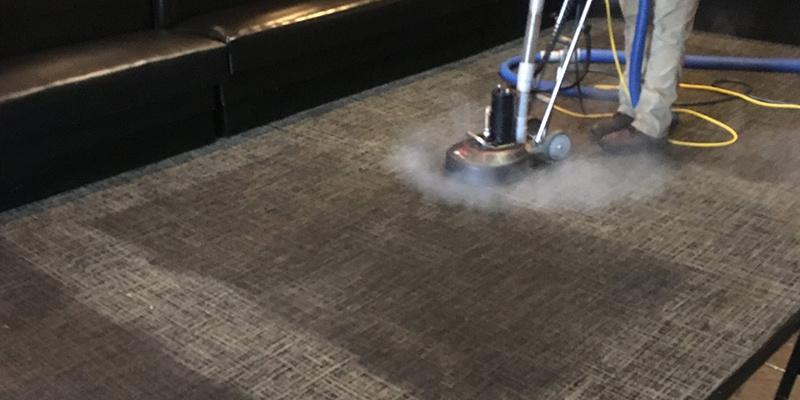 I’ve utilized Lipscomb Hydra Cleaning several times and my satisfaction with every aspect of their service is very high. 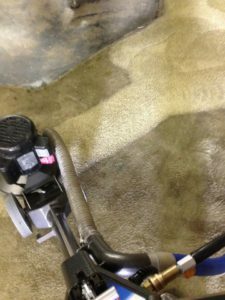 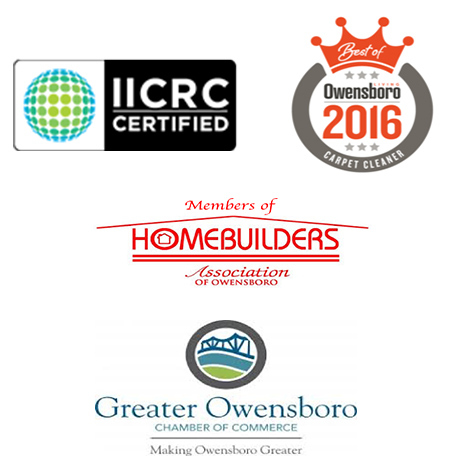 All of their staff are very friendly, competent, helpful, and great to work with. 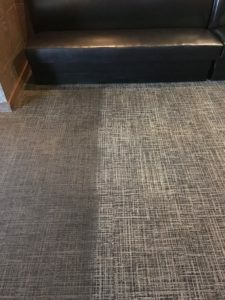 What’s more, they do excellent work; I have been very pleased with all the carpets they have cleaned for my business. 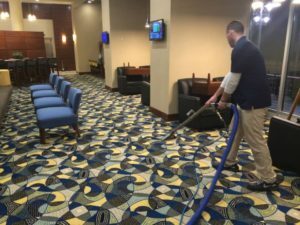 Their customer service is outstanding and I enjoy recommending them to others because of their high degree of professionalism and execution.